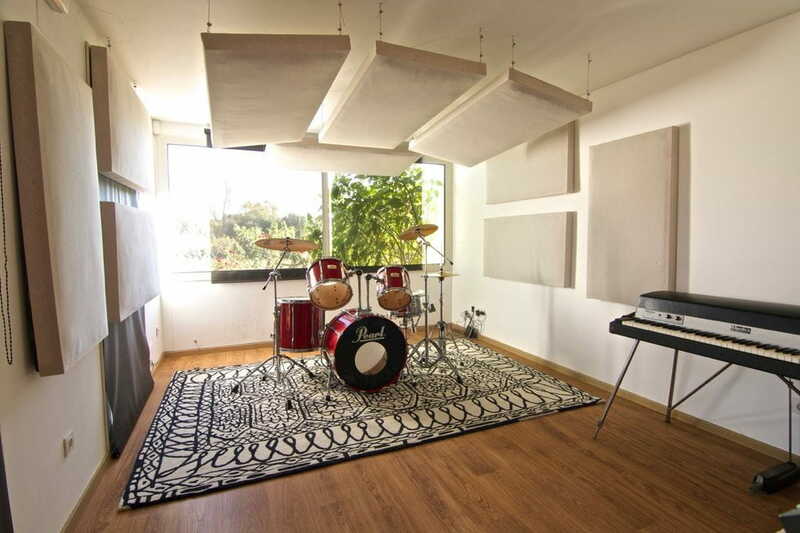 This second study is equipped with material from the studio "Cosmonautics Comas" of Quimi Portet. 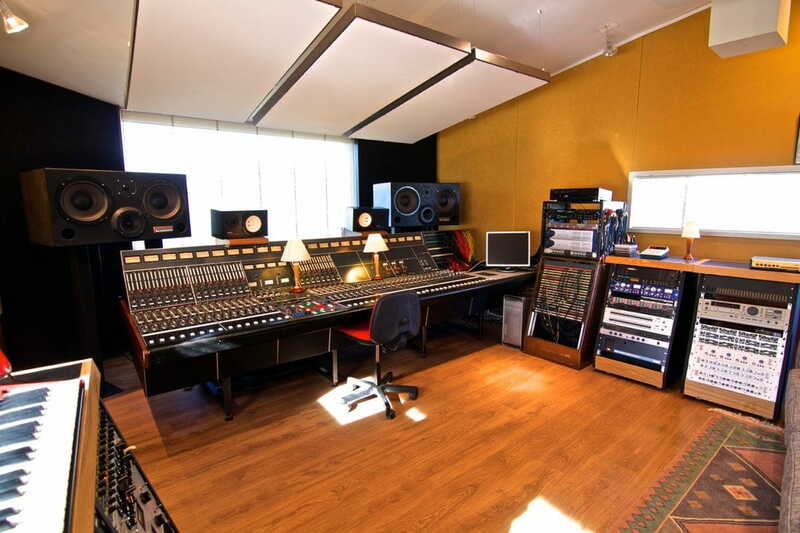 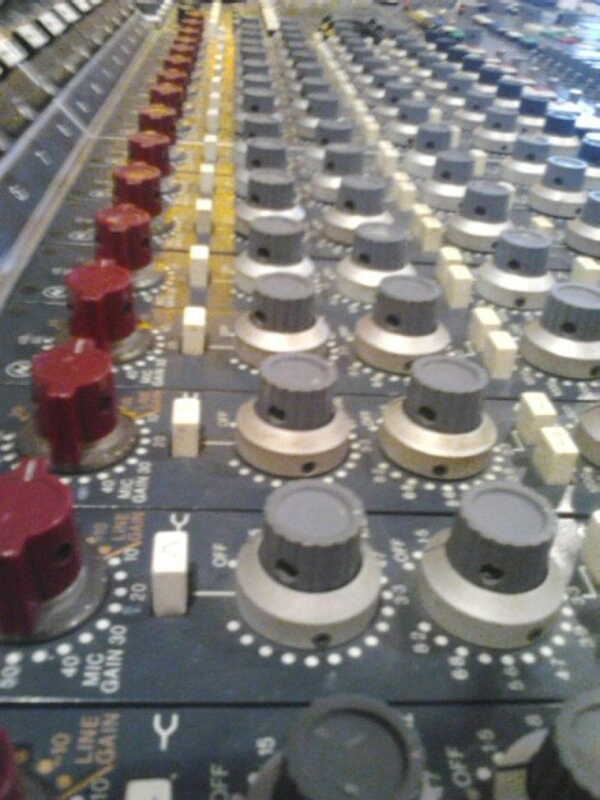 The Control Room has a legendary console EMI-NEVE 1093 which sound is wonderfull. 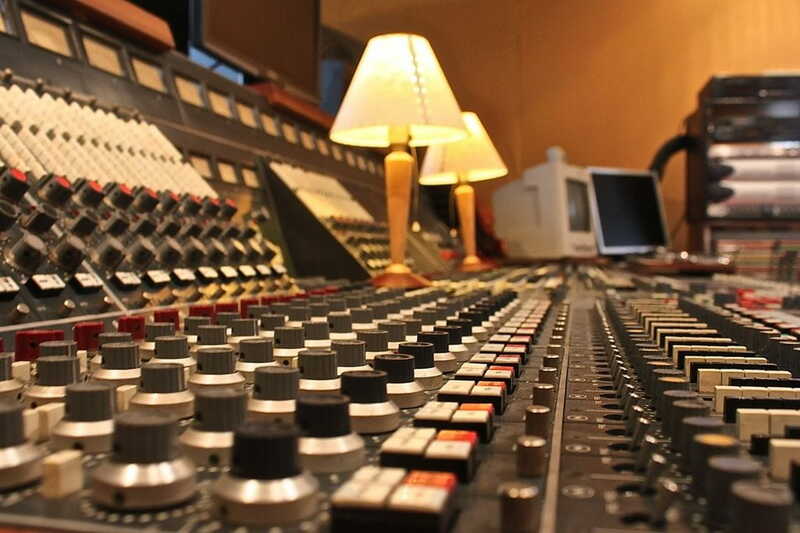 The wide outboard and backline is an important factor of this studio: A lot of compressors ,effect units and amplifiers and keyboards, conform an excelent place for recording and mixing. 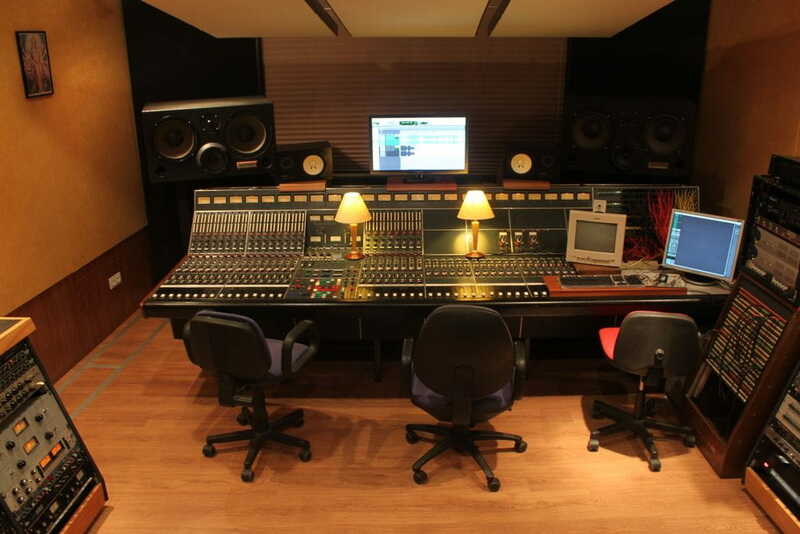 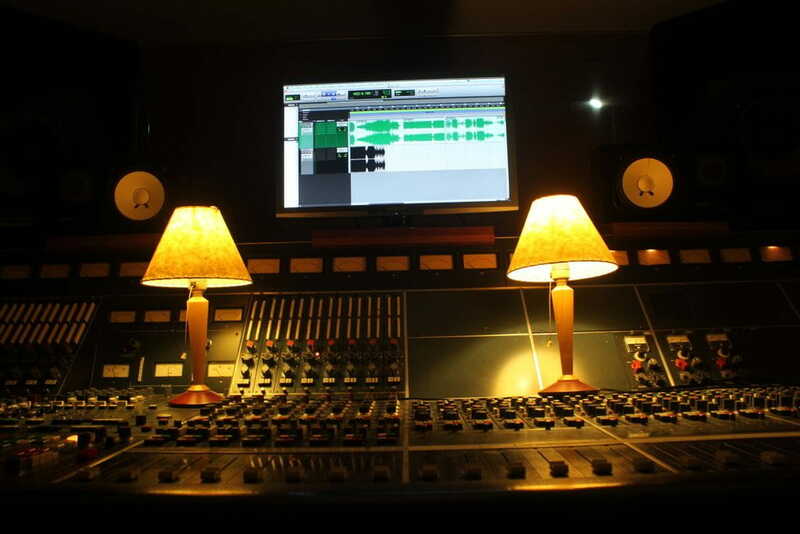 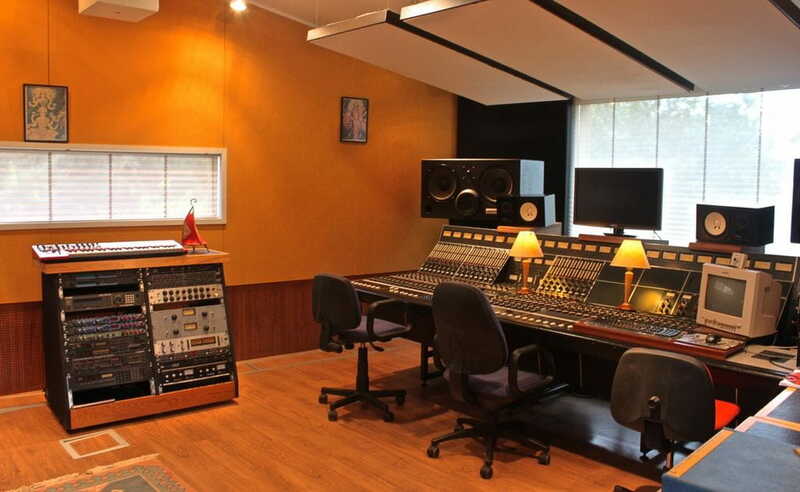 The Studio is perfect to accomodate whatever type of production. 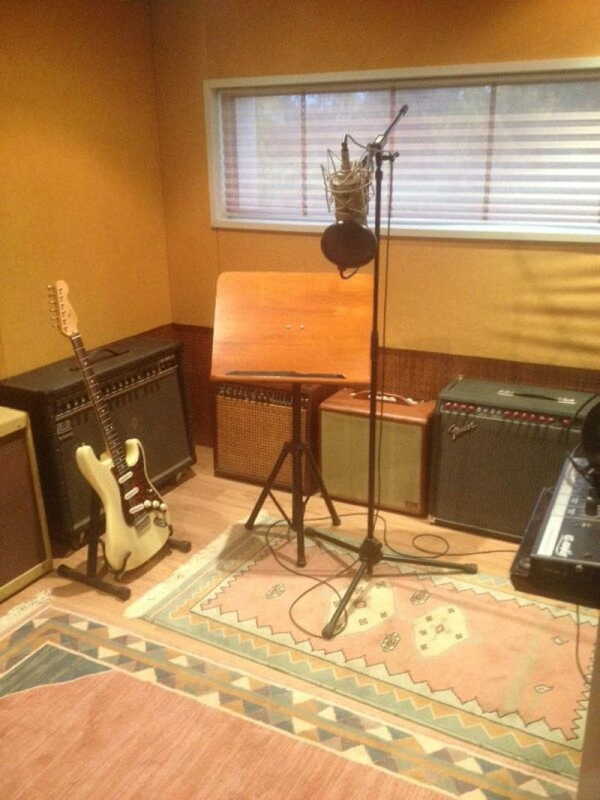 With the possibility of recording together.